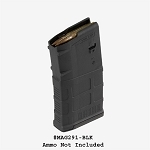 Magpul offers quality firearm accessories including magazines, high capacity magazines, drums, stocks, forearms, and stock sets for the AR-15, AK-47 and more. 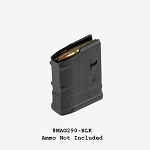 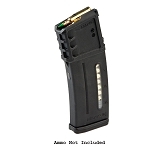 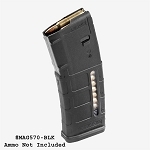 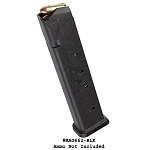 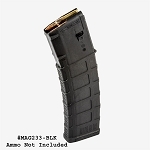 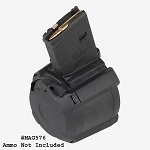 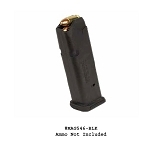 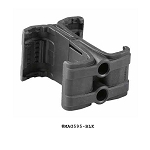 Magpul makes quality high capacity magazines for the AR.308, AR-15, AK-47, Glock 17, & more. 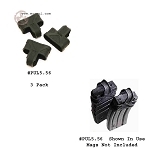 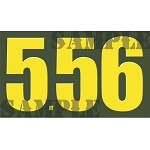 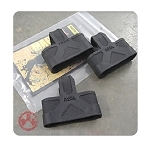 Shop Magpul magazines and accessories at The Country Shed.